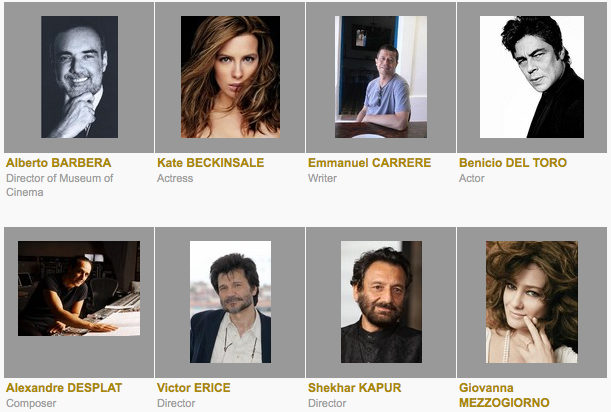 About program section: Competition for Palme D’or – Till the day I really "Cannes" . . . on y va! Here is the list for Cannes In-Competition section. All these films… which one will win the golden Palm?! alone with … Kate Beckinsale? I wonder how she’s in this. Highly anticipating what selection they will make!